CEA is list on New OTD Market on 19th Oct 2016-ZHEJIANG CEA ELECTRIC CO.,LTD. 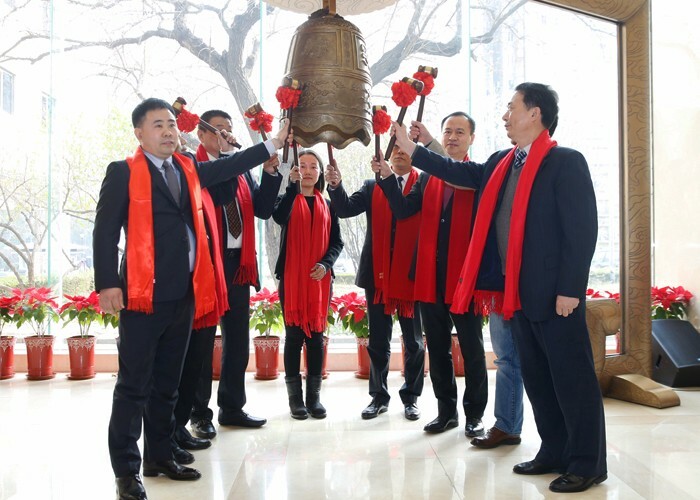 th the effort of all staffs，CEA walked into a new field in the financial market on the date of 29th November. 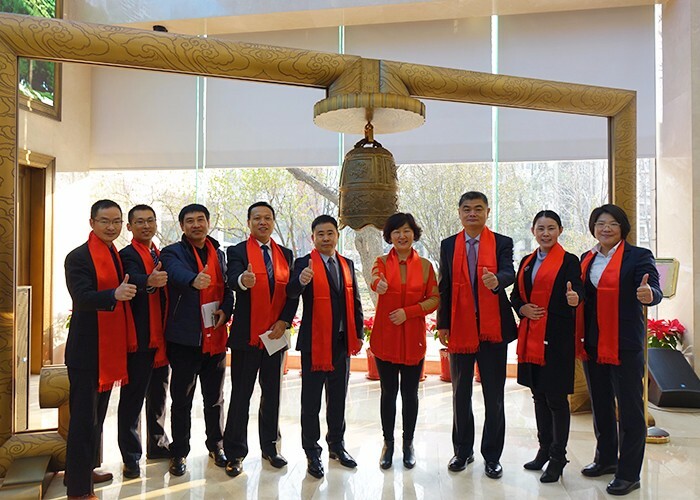 In honor of the occasion, Qilong Tan, Founder and Executive Director, with other board members, Gang Yang, Jun yin, Xuemei Tan, Yanfang Zhang, as well as the leaders of national export & import commerce, attended the ceremony of New OTC market listing and bell ringing. 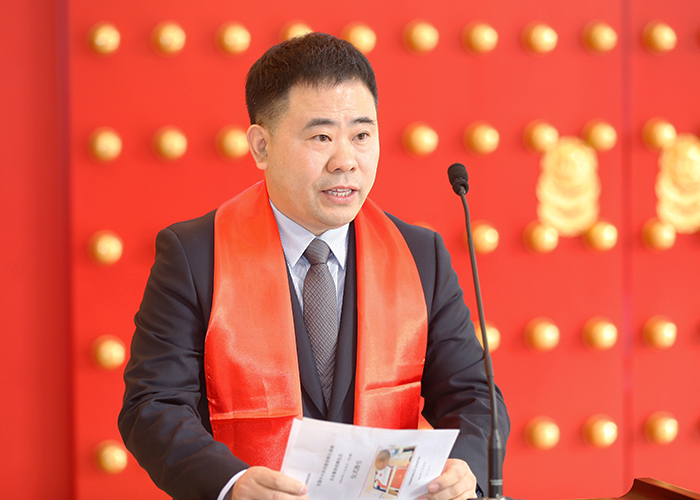 From Oct 2015 to Sep 2016, thanks to the helping of Security Dealer, Law Firm and Accounting Firm, CEA could successfully be rewarded the honor. This moment is important for CEA to promote the development, standardize the operation, and introduce elites etc.